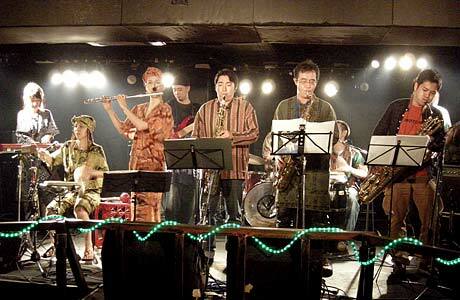 JariBu Afrobeat Arkestra Instrumental band based on Afrobeat. 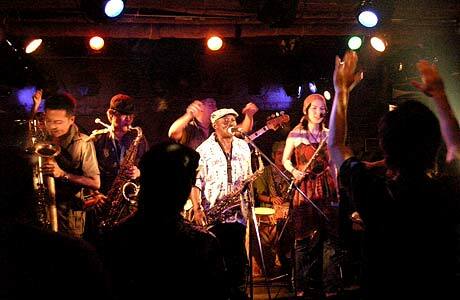 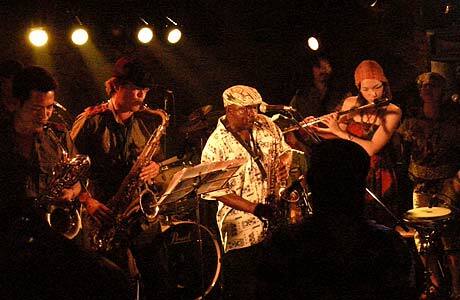 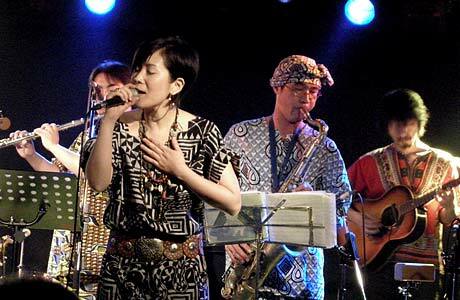 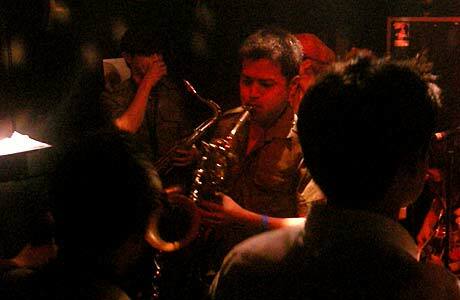 Spiritually influenced by Fela Kuti, "JariBu" originates "Neo Afrobeat", mixing with Funk and Jazz as the name of the band comes from "Try" in Swahili. 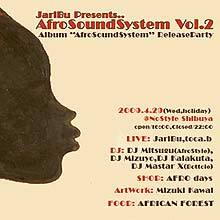 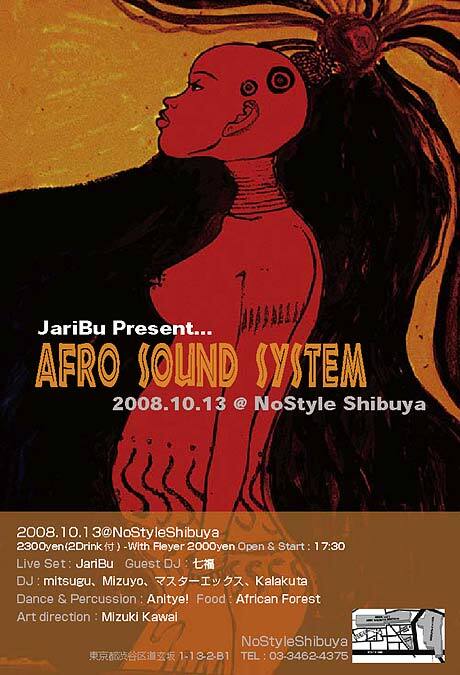 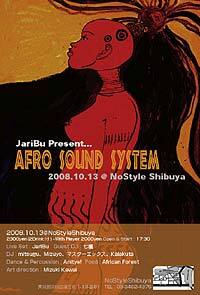 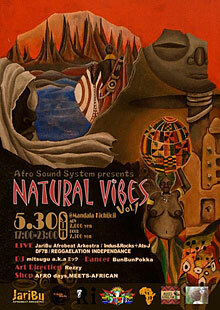 In April 2009, released the 1st album "Afro Sound System". 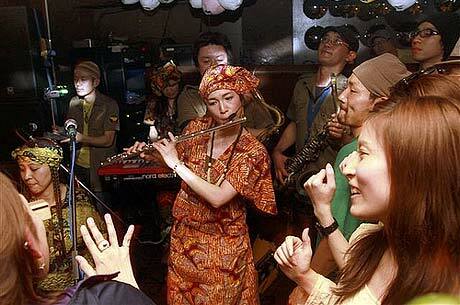 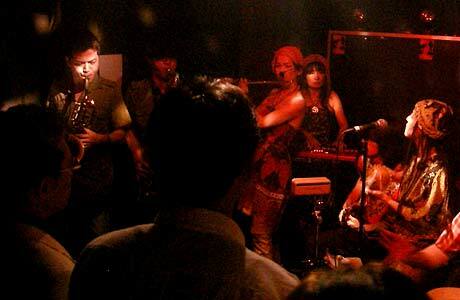 It is also the name of club event, which is organized regularly in Tokyo, incorporating many musicians, DJs, foods, visual creators and the other culture. 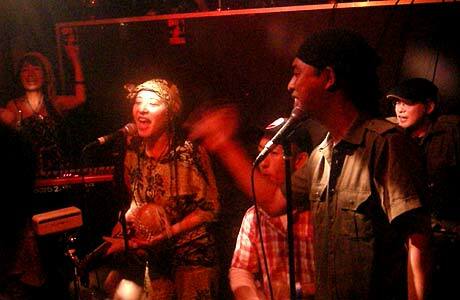 As participation in "FUJI ROCK FESTIVAL 09" held in July 2009 has been decided, the performance after this will be watched by all the scene with expectation. 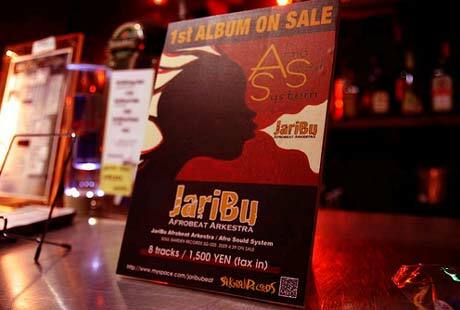 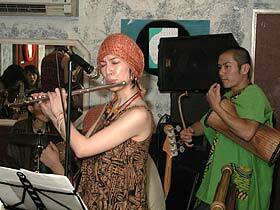 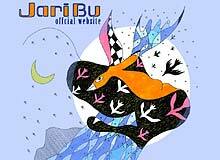 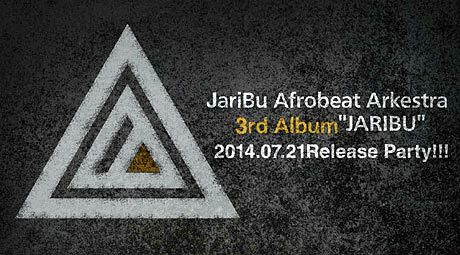 JariBu Afrobeat Arkestra 3rd Album "JARIBU" Release Party!!! 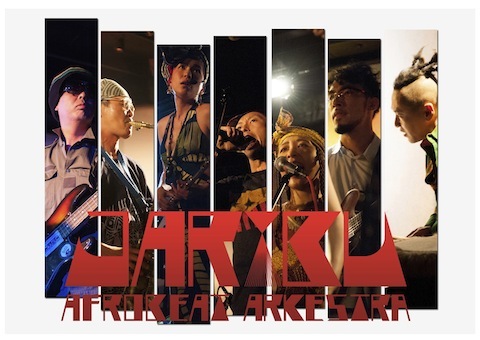 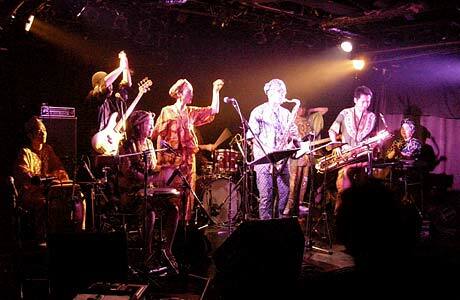 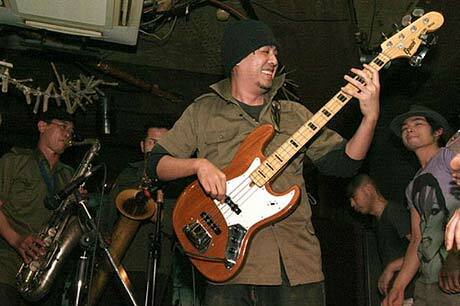 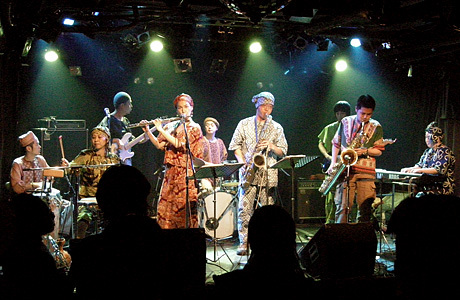 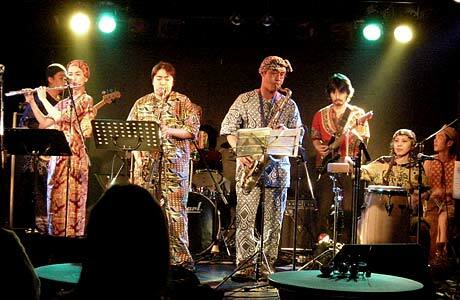 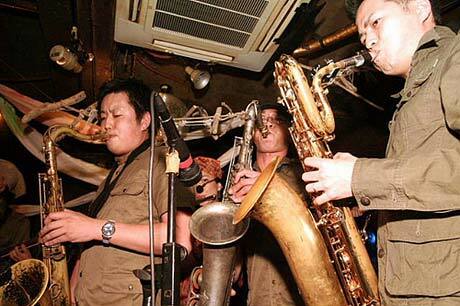 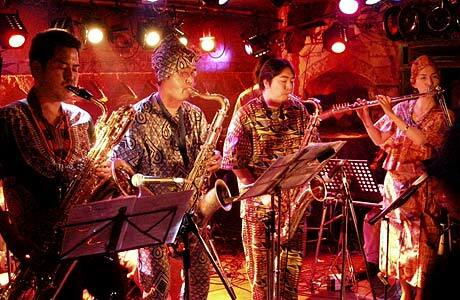 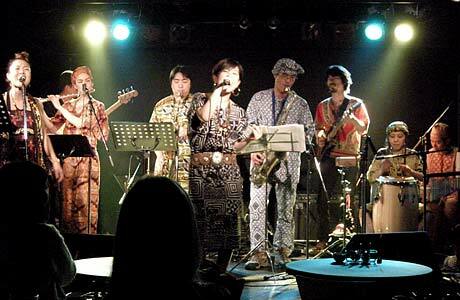 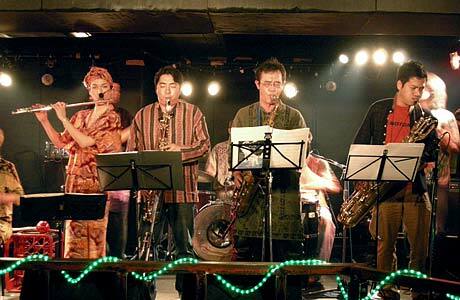 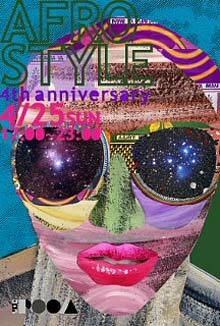 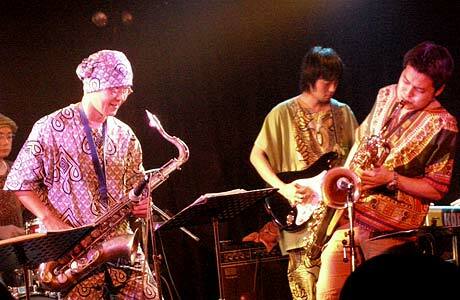 JariBu Afrobeat Arkestra Oneman Show!!! 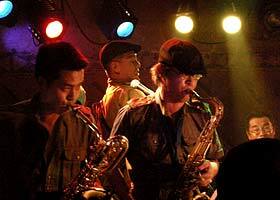 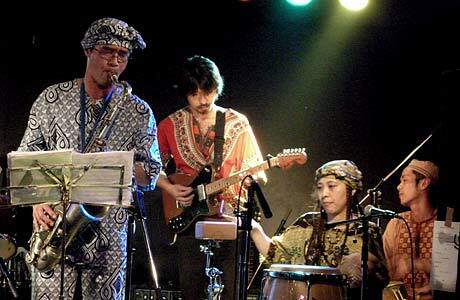 JAZZ,FUNK,AFRO BEAT...、非商業的なスタンスで良質な作品をリリースするインディーズレーベル 『SoulGardenRecords』の創立2周年記念パーティであり、CLUB MUSIC、VIntageSoundに特化した 新企画イベント『FLOOD』の記念すべき第一回目!! 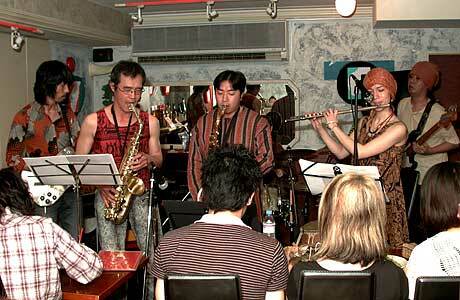 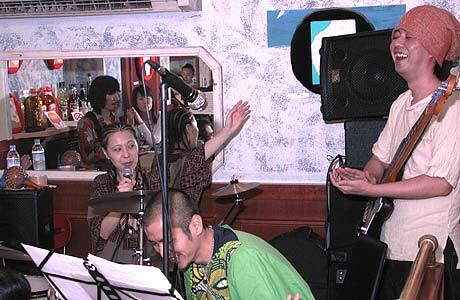 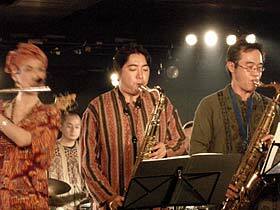 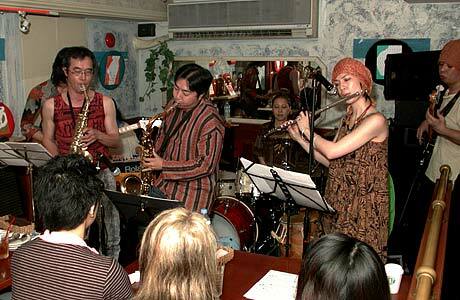 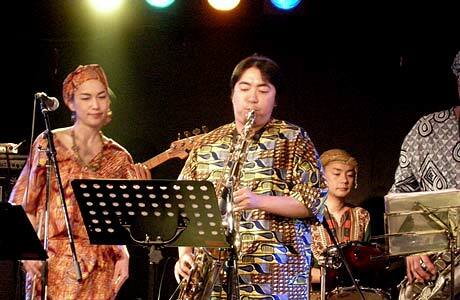 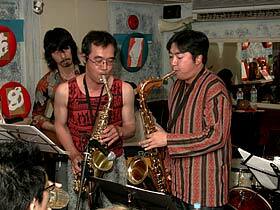 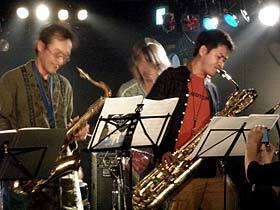 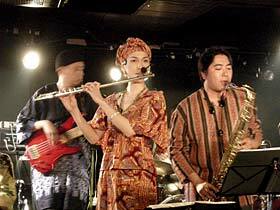 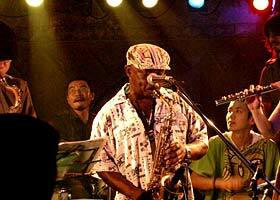 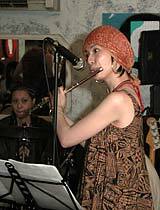 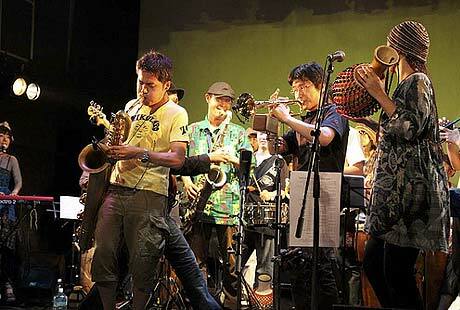 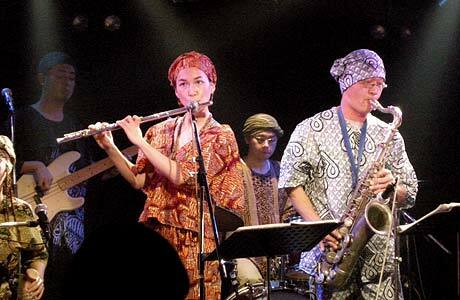 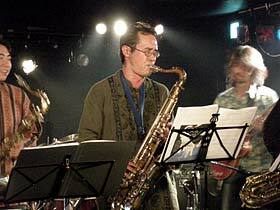 SoulGardenRecordsより2009年Jazzシーンに話題作を発表した「TatsutoShiina」、フジロック09出演の「JariBu Afrobeat Arkestra」、DeepFunkシーンの新星「Q.A.S.B.」が登場。そしてスペシャルゲストとしてFunk45シーンでは知らぬもの無し「DaisukeKuroda」氏、国内AFROシーンの最重要イベント「AfroStyle」を 主宰する「DJ Mitsugu」、太鼓Jazzなる独自なるスタイルを確立!「DJ七福」、そして黒音イベント「Bottole」からはDJ SNDを招き、更にはダンサーの「BOPFIVE」、「Melo☆Chestra」、「BunBunPokka」が 参戦決定!! 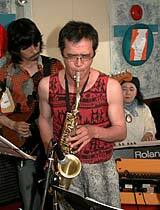 盛り上がり必至です!! 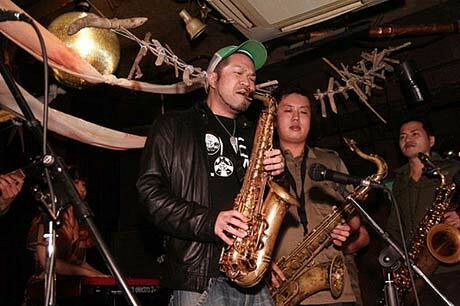 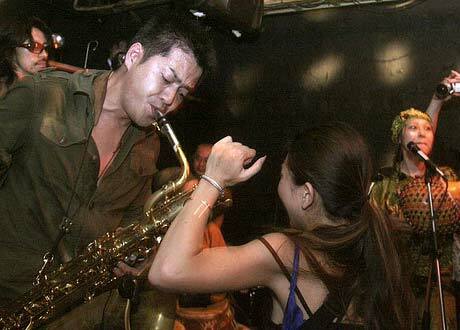 ライブでしか出会えない瞬間を是非体験してください!!! 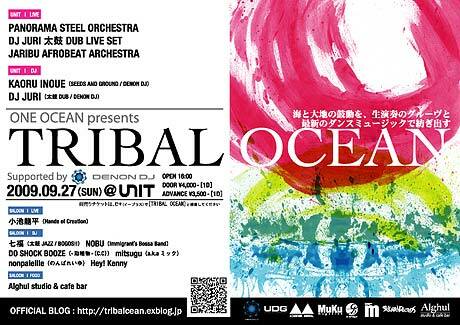 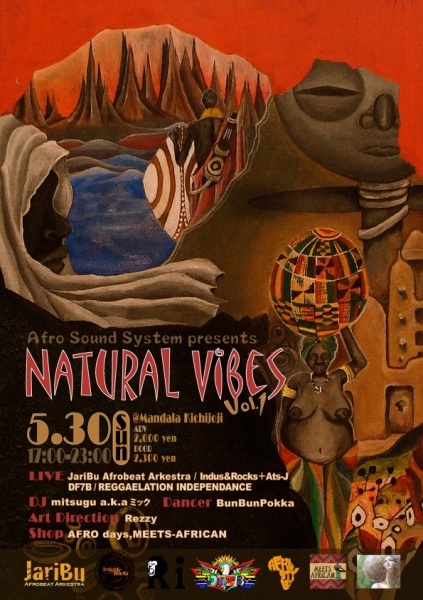 PANORAMA STEEL ORCHESTRAがカリブの海の情景を描き出し、 JARIBU AFROBEATARCHESTRAが大地の鼓動を弾き出す。そして、モルディヴ共和国音楽親善大使DJ JURIが世界と日本の音楽を繋ぎます。そして、"Denon DJ"がサポートし、日本を代表するDJ、KAORU INOUE、DJ JURIが壮大なスケールのダンスミュージックで、皆様の心と身体を踊らせてくれるはず… 是非、体感して下さい!! 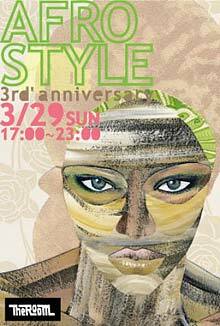 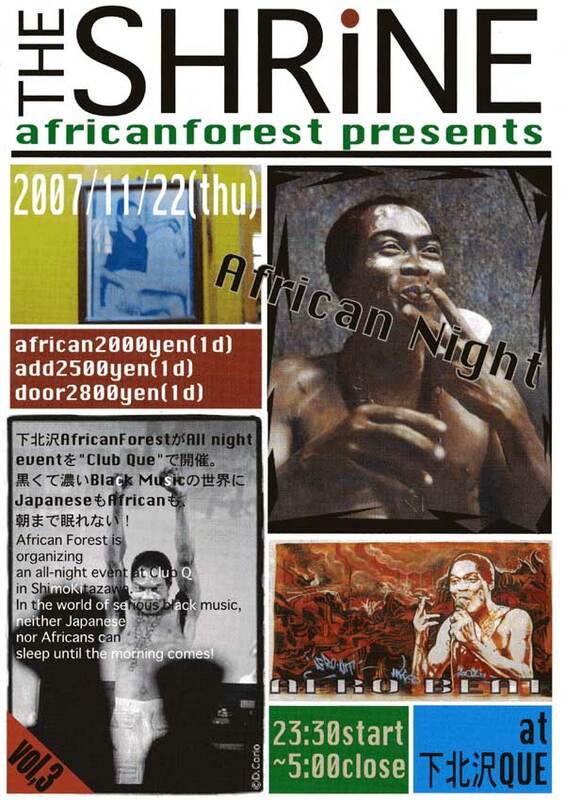 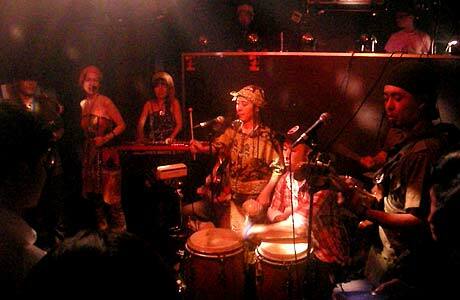 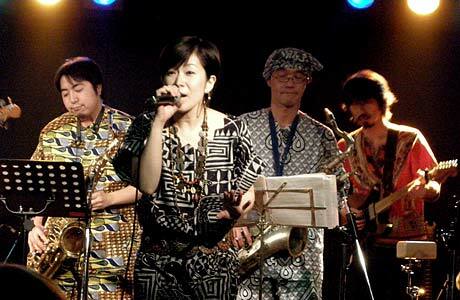 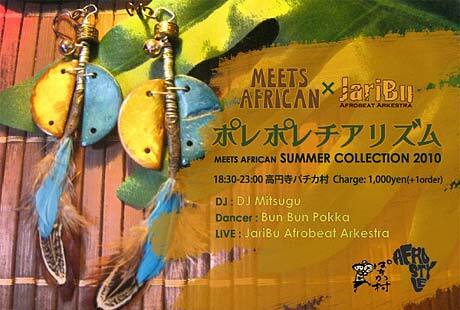 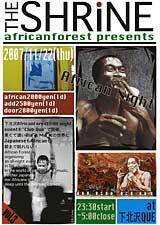 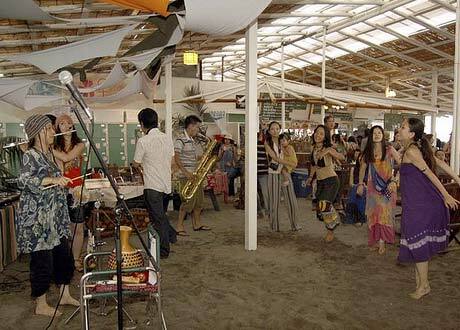 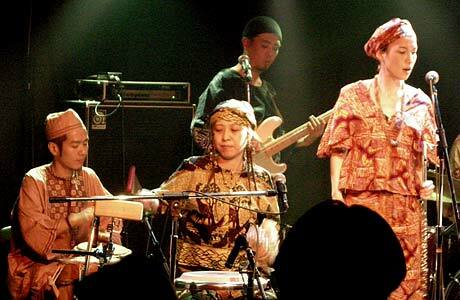 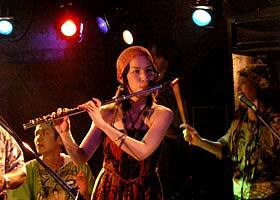 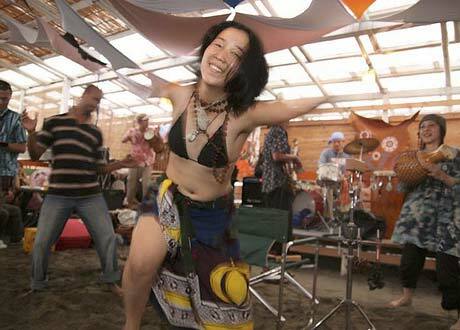 2009.8.23（日）第14回 AFRO STYLE 〜AFRO SUMMER MADNESS〜＠鎌倉"ほしのや"
Dance & Percussion : Anitye!